Much of my work with data is about visually simplifying often complex ideas so they can then clearly communicate an idea or a story. 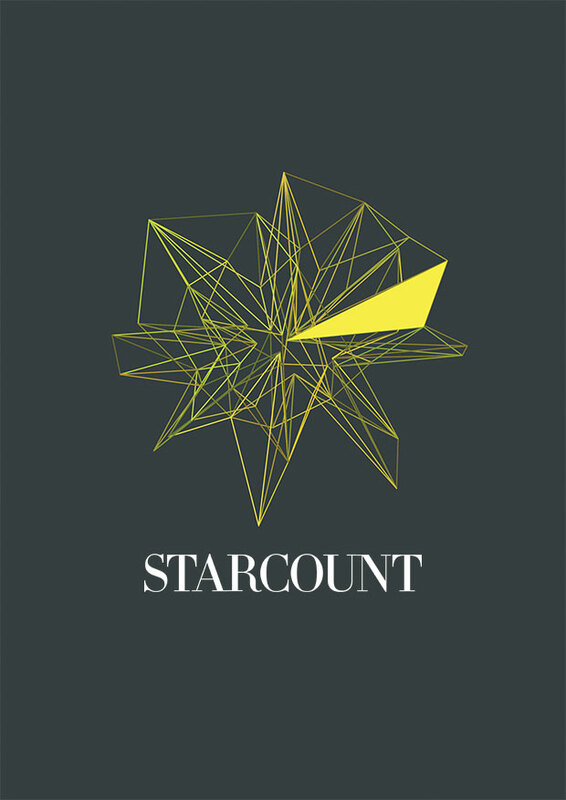 In 2015, Starcount CEO Edwina Dunn got in touch with me to help them do exactly that. As with any project, iteration is a key part of the process when trying to find the shape and form of what you're trying to create. So with that in mind, here's a few moments from that iterative process. Starcount uses powerful algorithms to create insight into the different data streams it watches, so early on I had the idea of giving shape to an abstract representation of that algorithm. With all my work I usually start off working in monochrome, so colour doesn't become a distraction and instead we can concentrate on the form of the thing. We all felt there was something interesting watching this shape change form, as if it was reacting to the data it was consuming. At this point there wasn't any representation of these data streams so it was then a case of creating a few interactive sketches to see how the representation of data might flow across the algorithm and how I might show the algorithm reaching out into the stream. 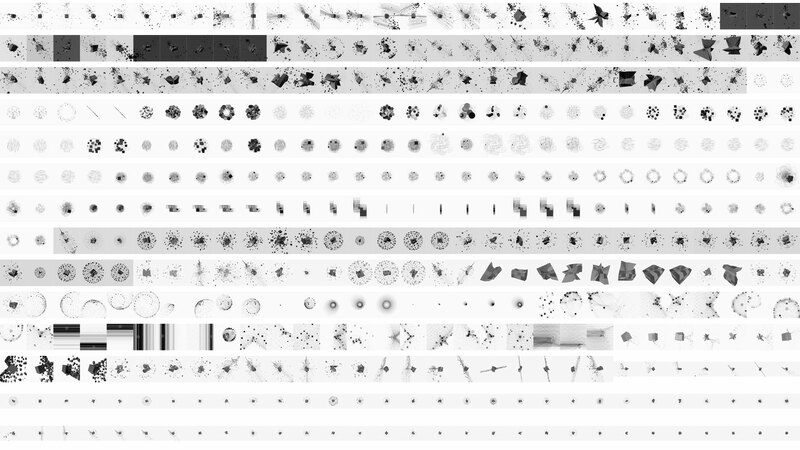 After many iterations, including the idea of a creating a vortex from the found data, the composition started to take shape with the addition of multiple data streams. Often when starting work such as this you're not really sure where it will end up, but I think you have to be open to other possibilities that may suddenly appear beyond what you thought the work was about. With this piece of work the final output was not only a video and a series of visuals they could use to communicate their offering but went on to form the visual identity for the company itself. Our work with Brendan helped to transform our branding and, in turn, how we communicate with our prospective clients. Brendan's ability to grasp our complex data concepts and transform them into simple and communicative visuals was incredible and, as a result, we now use one of these stunning visuals as our logo. Brendan gained a complete understanding of what our data can achieve and then worked quickly and independently to turn this understanding into the new branding that is more fitting and effective than we could have hoped.